These beautiful Rosewood Handles turn ordinary tanged hand tools into the extraordinary. 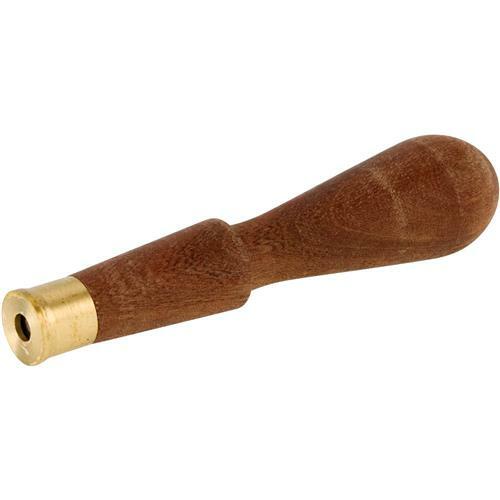 Each handle is finely finished and features a turned finger grip for added control. 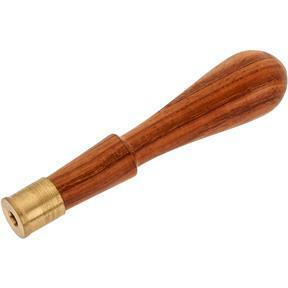 Brass ferrule provides function as well as distinction.